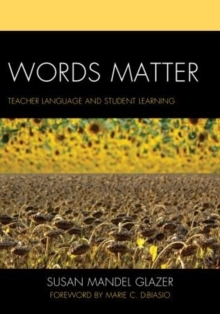 A holistic approach to language learning from a developmental point of view. 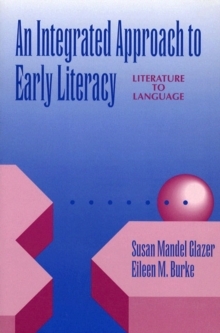 Text covers three main areas: the characteristics of human development, theories that guide the caregiver to create the appropriate environments for learning, and practical strategies that encourage growth in reading, speaking, listening and writing. courses in emergent literacy, reading in early childhood education, early childhood language arts.